Canada Jetlines has announced Vancouver as its home base, while also cementing a Baltic source of support. 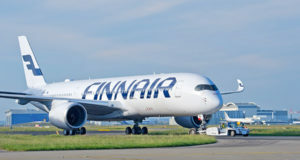 Canada Jetlines, which aims to become “Canada’s first true ultra-low cost carrier”, has announced Vancouver as its home base and has also appointed the chief executive of the Latvian charter airline SmartLynx to its board of directors. 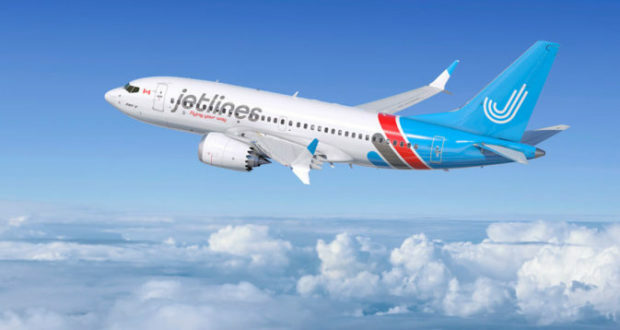 Canada Jetlines plans to launch flight operations later this year and says it has filed and received confirmation from Vancouver International Airport that all slots needed for its initial network using its first two Airbus A320-200 aircraft will be available. Flights across Canada and direct services to the United States, Mexico and the Caribbean are on the airline’s agenda. Jetlines says it will serve, for example, Kelowna and Winnipeg domestically, along with Puerto Plata, Samaná El Catey, and Santo Domingo Las Américas in the Dominican Republic. 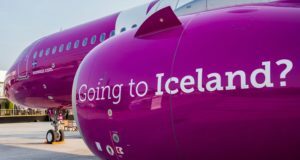 It has been granted an exemption from the government of Canada that will permit it to conduct domestic air services while having up to 49% foreign voting interests. 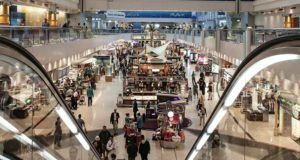 In addition to Vancouver’s desirable location, facilities and the fact that it served more than 25.9 million passengers in 2018, the future ULCC says the airport was chosen as a base due to its competitive rates and charges. Meanwhile, Canada Jetlines appointed Žygimantas Surintas, a Lithuanian national who is chief executive of SmartLynx, formerly known as LatCharter, to its board of directors in January. 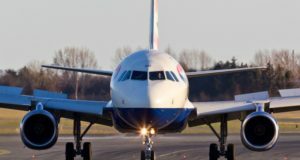 The Canadian carrier had already secured on December 31 a private placement with SmartLynx valued at CAD 7.5 million (€5 million), while SmartLynx keeps an option to buy an additional CAD 7.5 million of Jetlines’ shares, ch-aviation reported at the time. As part of the deal, SmartLynx will wet-lease two A320-200s to Jetlines for at least eight successive winter seasons starting from the 2019-20 season. 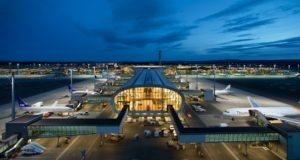 And the Latvian airline has been entitled to nominate one individual to Jetlines board of directors, hence Surintas’ appointment, and another appointee to the board of directors of Jetlines Operations. “Expansion of our operations into new markets is a strategic long-term priority for SmartLynx, and the Canadian market is among those we have been looking at for several years,” Surintas said on December 31. Late last year, SmartLynx was also named as a possible owner of a start-up Russian leisure carrier to launch in 2019.